The new Fortnite challenges are here, so it’s time again to scour the map in search of precious booty. 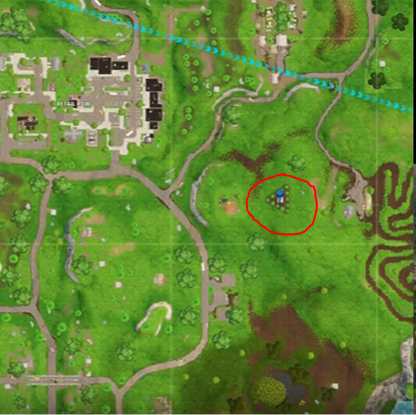 The location you’re looking for this week is the Moisty Mire treasure map. 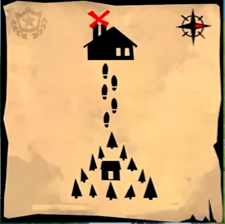 For completing the challenge “follow the treasure map found in Moisty Mire“, you get 10 stars. And when you complete four of the seven challenges, you earn 4,000 XP. 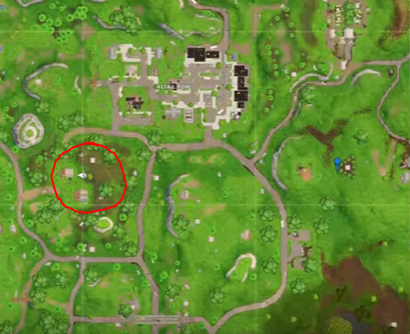 While you’re here – do you think Tilted Towers is going to get destroyed by a comet? Before Fortnite Season 4 begins, make sure you’ve grabbed every single Battle Star and ounce of XP that you can.